Simple and attractive posters which illustrate the parts of plants and trees. The parts are clearly labelled, and photographs will add to pupils’ understanding. 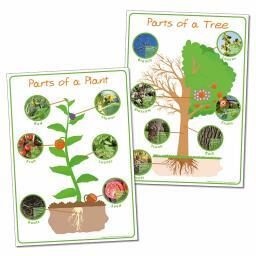 These posters support the National Curriculum requirement to become familiar with plant structures.